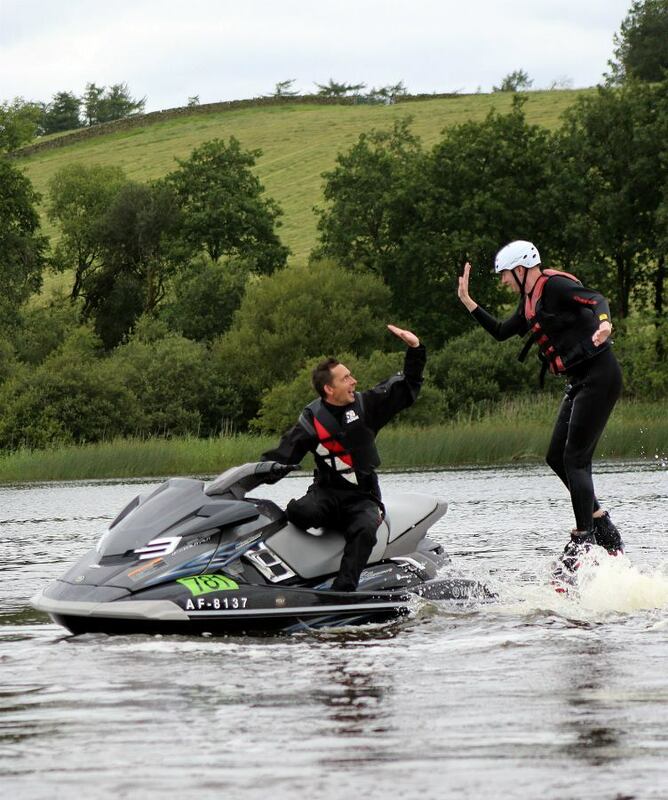 Welcome to Scotland's Number 1 Flyboarding & Jetski Centre! 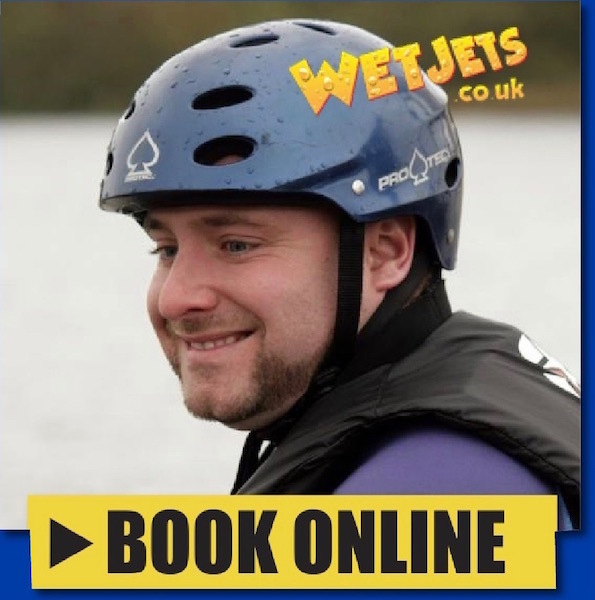 Book your adrenaline-fuelled Wetjets experience today! 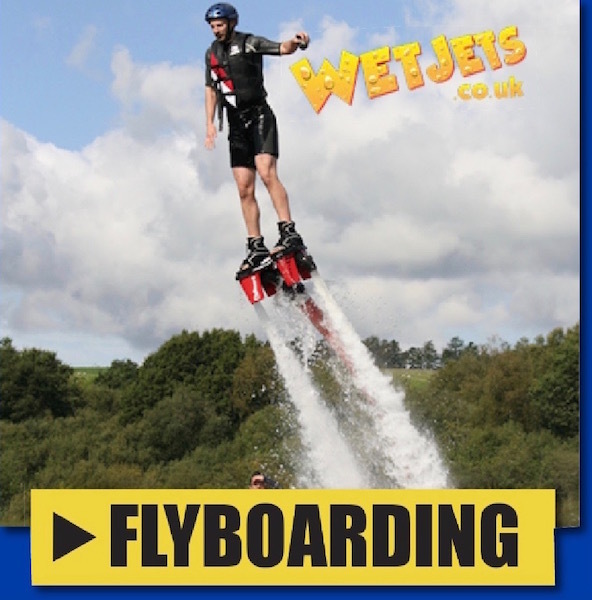 Welcome to Wetjets Park, Dumfries - Scotland’s No1 Flyboarding and Jet Ski Centre. 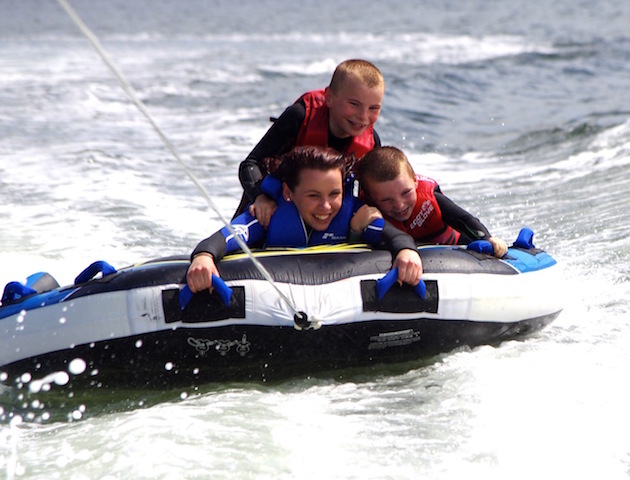 We also offer jet skiing and inflatable rides for the whole family to enjoy on our 100-acre loch just a few miles from Dumfries. 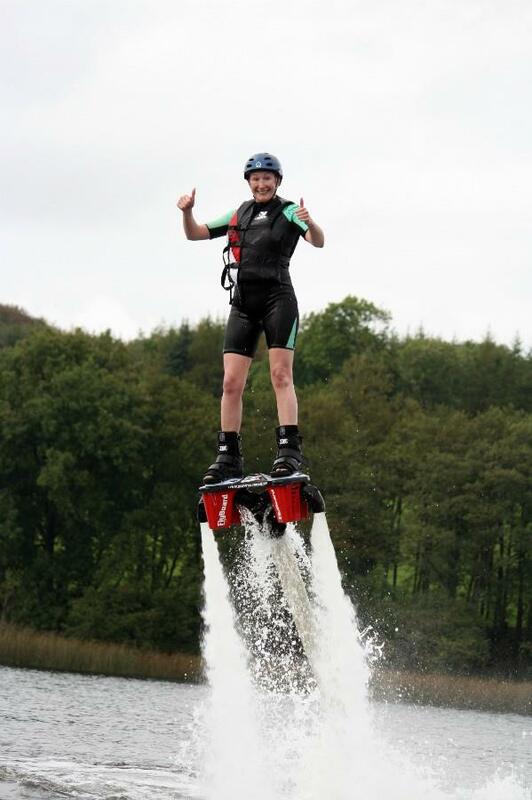 Wetjets Water Park at The Inn on the Loch, Crocketford, is home to the 2016 European Flyboarding Champion Sonnie Bean, so you’ll be in great company! 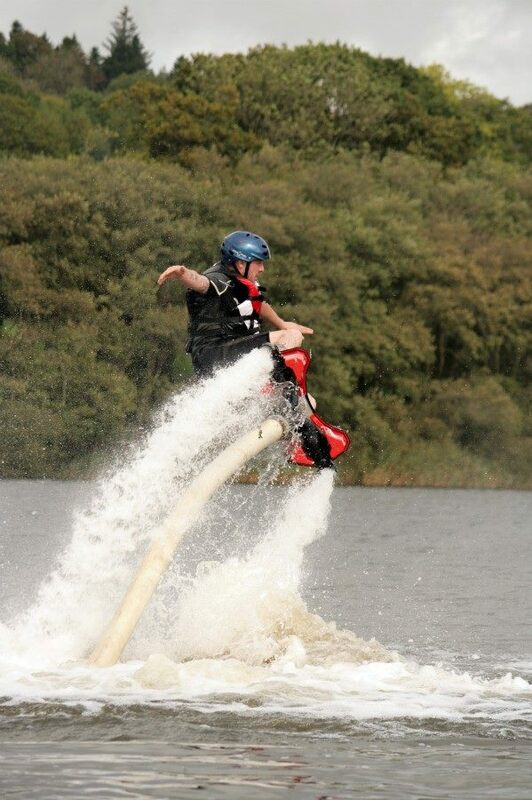 Call 01556 690281 now to book your flyboarding, jet skiing or inflatable ride. 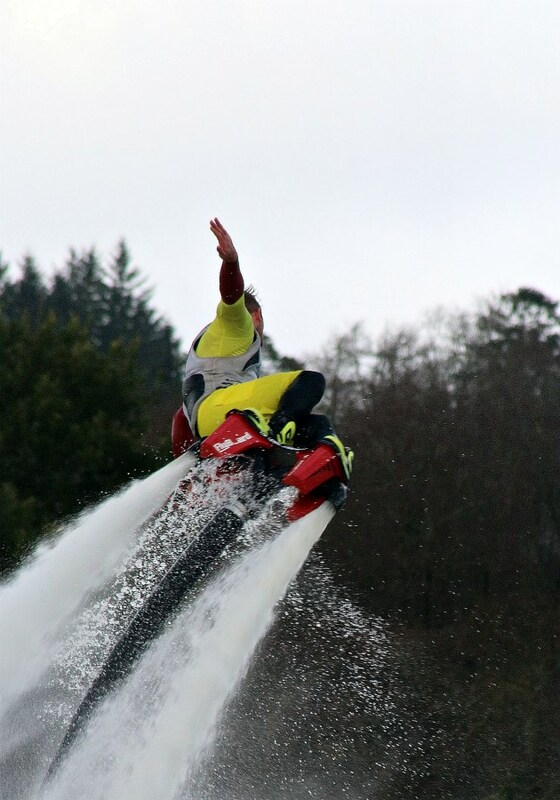 Our online booking facility will soon be available, so bookmark this page. 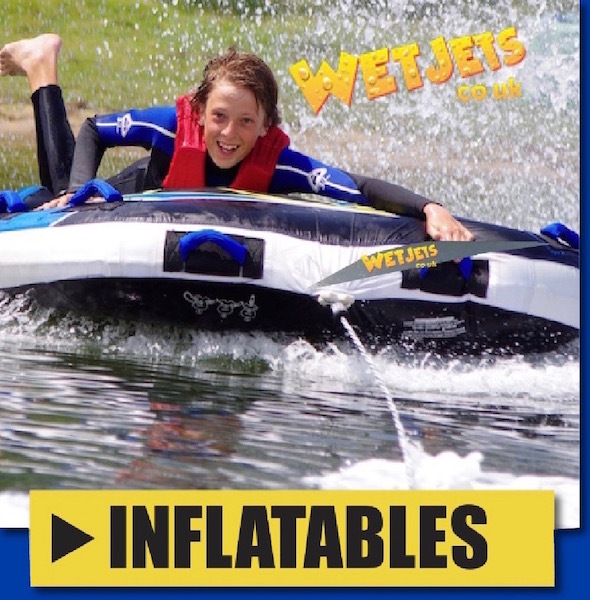 "Thank you so much to the fabulous team at Wetjets for giving up their time to help us with our superhero day coming up in May. 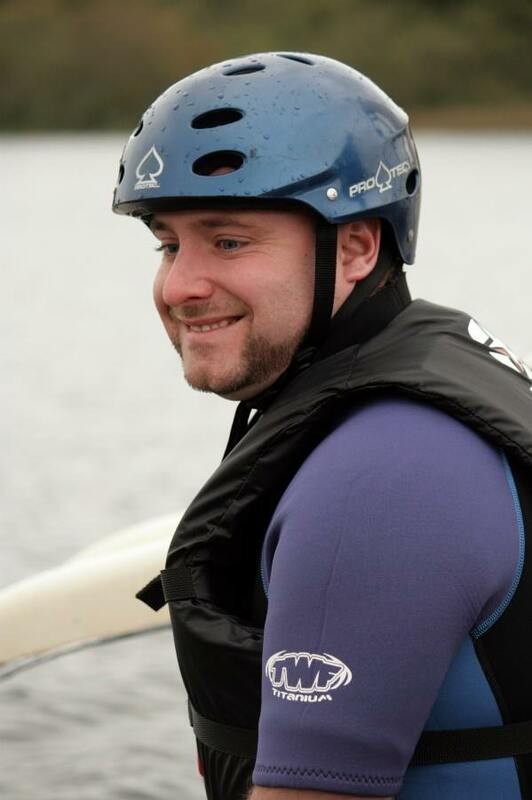 Our team had so much fun and Sonnie Bean was fantastic so talented." 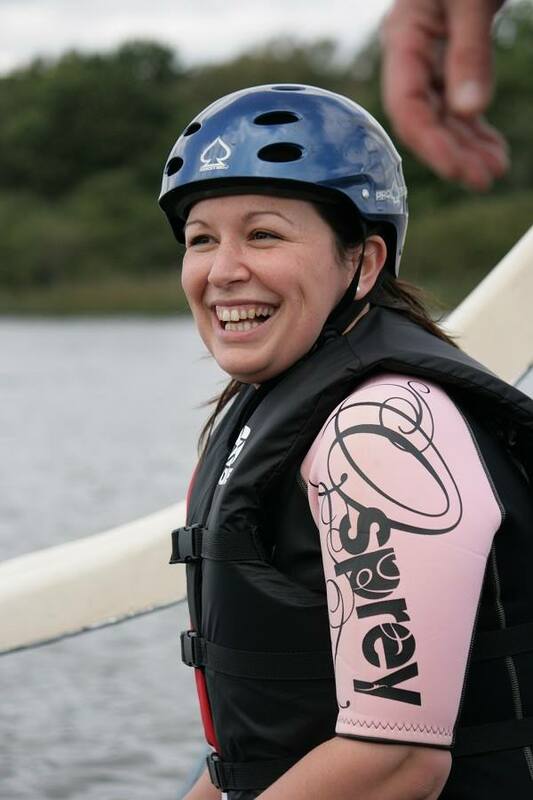 Nicola Norrie - Radio Clyde Cash for Kids. 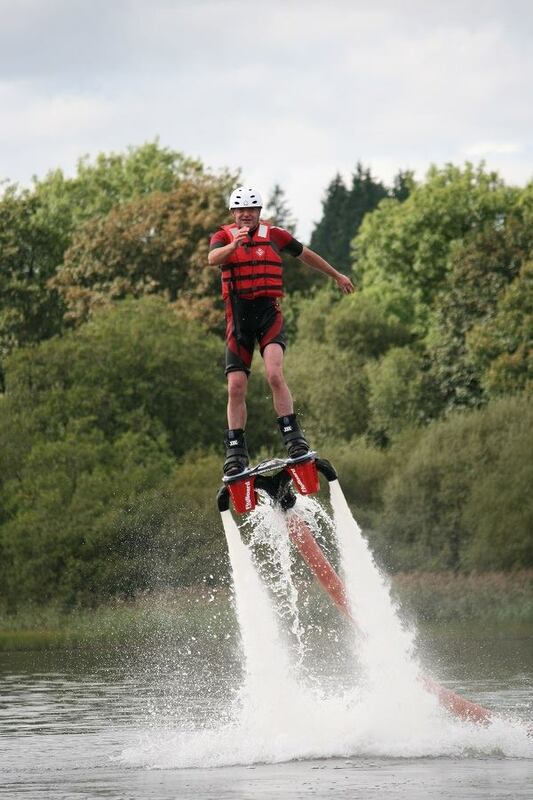 Looking for an amazing birthday or Christmas present? Sometimes, finding the right present for someone who seems to have pretty much everything can be a bit of a challenge. Well, not any more! 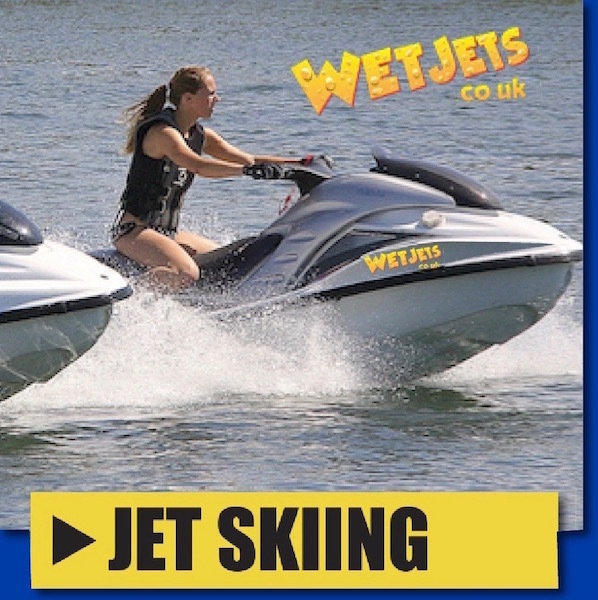 Buying a Wetjets Experience will give them the most exciting, adrenaline-fuelled and simply awesome gift they'll ever have received! So, forget the socks and woolly jumper - you'll soon be able to visit our online shop now for a gift they’ll be talking about for years to come! In the meantime, just pick up the phone.